Home Remodeling Center is proud to be the general contractor of choice in the Village by the Sea. When you work with us, you get access to professional designers, an expansive showroom and the best customer service in the business. We never use subcontractors and we’re known for finishing our jobs on time and within budget. Kitchens. A kitchen renovation can completely change the way you use your home. 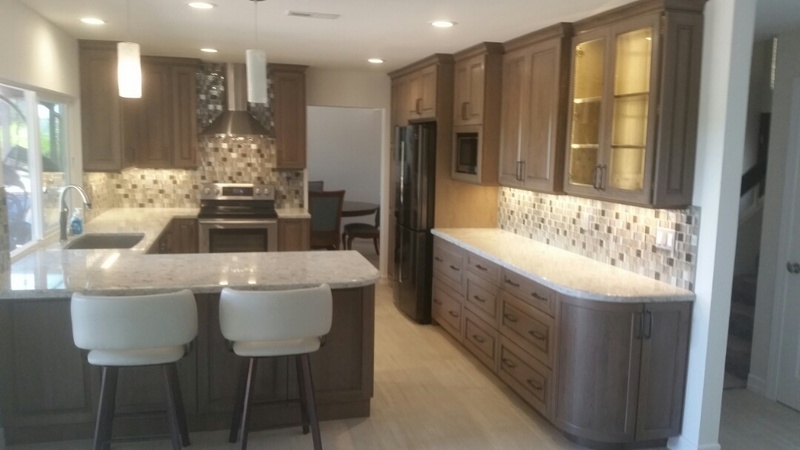 Dinner parties and holiday feasts are in your future if you work with Home Remodeling Center for your Carlsbad kitchen renovation! Bathrooms. A bathroom remodel can add comfort and value to your home. Go ahead, you deserve it. Flooring. Whether you’re looking for hardwood, laminate or carpet, our installation experts can provide durable, long-lasting flooring for your Carlsbad home. Want to try before you buy? Stop by our 6,000-square-foot showroom. 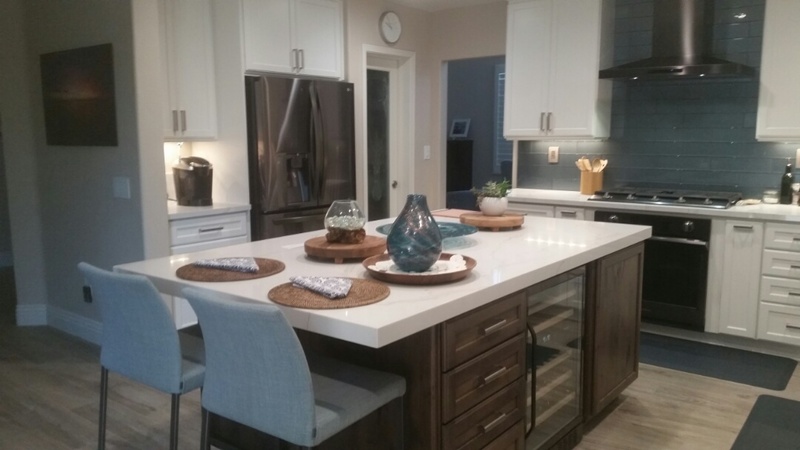 Located along famed “Furniture Row” in San Marcos, you’ll be able to see and feel the latest in cabinetry, countertops, tile, hardwood flooring, laminate flooring, carpet, hardware finishes and more. 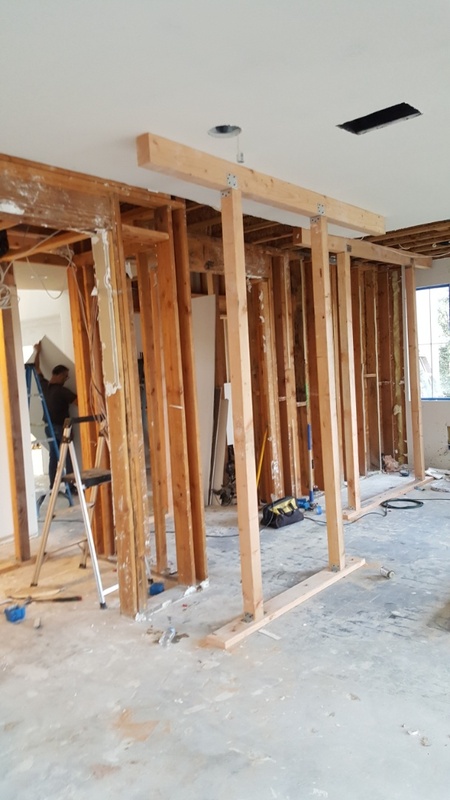 Shopping around for a Carlsbad general contractor? Your search ends today. Call Home Remodeling Center today at (760) 591-3932, or contact us online. We look forward to discussing your home improvement project. Home Remodeling Center is in the middle of a whole house, major remodel.